Author cindyPosted on December 11, 2015 December 11, 2015 Categories Climate business, Climate politics, environment and ecologyTags 1.5 degrees, AR5, COP21, IPCC, Marshall Islands36 Comments on Will the Paris agreement side with the angels? I’ve been in Paris for over a week now, and the speed at which everything goes past, including time, is frightening. I think the 40,000 expected have now all arrived. I’m getting worried the only Eiffel Tower I’ll see is the one made of red folding chairs at the end of the “Champs Elysee” at the meeting. We began last week with the Heads of State arriving and making grand statements about grandchildren, climate impacts, the importance of the issue, etc..
Arnold Schwarzenegger was here today, Richard Branson was here yesterday. We’ve had Leo Dicaprio, Sean Penn, Al Gore, Jane Goodall, Sylvia Earle: a veritable feast of celebrity and wisdom. Ben & Jerry’s are giving out free ice cream. 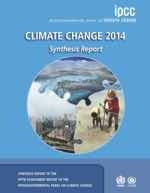 The IPCC has just released the summary for policymakers of the Working Group 3 report on mitigating climate change. 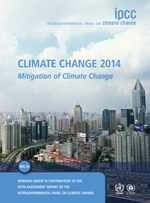 It makes clear that the world has to act quickly to restrict carbon emissions to have a reasonable chance of restricting warming to 2ºC by the end of the century, but establishes that the costs of action are affordable. 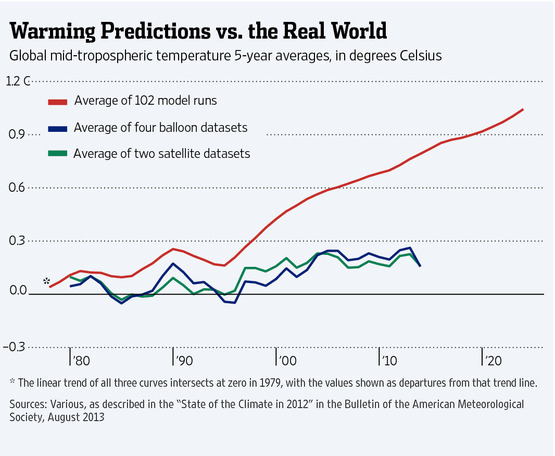 The WGIII report charts many possible futures where we cap the warming at 2 degrees. Action, such as moving to 100% renewable electricity generation, needs to start immediately. New Zealand is as well-placed as any nation to lead the world on this, provided we have the political will. That appears to be lacking right now – there’s plenty of talk about emissions reductions targets, while at the same time we’re opening the country up to more oil drilling and coal mining. The latest MfE report shows New Zealand’s emissions have gone up 25% since 1990, and they are on track to keep rising. Per head of population, we are some of the biggest emitters on the planet. Clean and green? 100% pure? Right now – I don’t think so. Read more at The Guardian and BBC. I’ll have a post with more NZ reaction in due course.